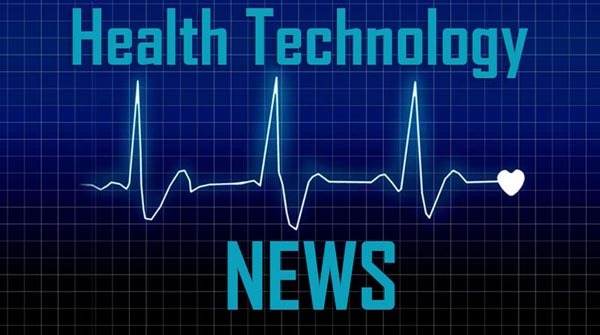 BE’ER SHEVA, Israel and GENOA, Italy, March 26, 2019 /PRNewswire/ — DiA Imaging Analysis, a leading provider of artificial intelligence (AI)-powered ultrasound analysis tools, announced today that it has partnered with the italian healthcare IT company Ebit (Esaote Group), to offer DiA’s LVivo Cardiac Toolbox as an integrated part of Ebit’s SUITESTENSA CVIS (Cardiovascular Information System ) PACS. The LVivo Cardiac Toolbox is designed to analyze cardiac ultrasound images based on more objective and reproducible information, as opposed to semi-manual or visual analysis methods which are currently being used. DiA’s LVivo Toolbox uses advanced pattern recognition and machine learning algorithms which automatically imitate the way the human eye detects borders and motion. DiA’s automated tools deliver fast and accurate clinical indications to support the decision-making process. LVivo is both vendor-neutral and easily implementable as part of the daily evaluation workflow. The integration of the LVivo toolbox will enable the support of DICOM clips from all ultrasound devices evaluated through the PACS thus, making LVivo AI analysis accessible to all users using it and ultimately improving patient care. “SUITESTENSA CVIS PACS achieves a superior workflow from patient admission through exam execution in addition to reporting, administration and distribution by encompassing all cardiology specialties into one single platform. By joining forces with DiA, we aim at expanding the boundaries of our system by equipping our customers with an advanced AI-based cardiac analysis toolbox”.